The office at Premier Health Chiropractic & Wellness is run by a talented, dedicated staff of professionals who want to help you achieve pain-free living and improve your overall wellness. Dr. H. Khayal is a board certified chiropractor and a graduate of Parker College of Chiropractic. He also holds a Bachelor of Science degree in Biology from the University of Texas at Dallas. 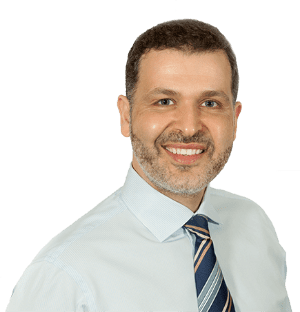 Dr. Khayal has gained an excellent reputation for delivering safe, effective treatments for spinal, musculoskeletal, and neuro-musculoskeletal conditions. In addition, Dr. Khayal utilizes the most up-to-date technology in chiropractic care. Born and raised in North Texas, Karel has lived in Denton, Lewisville and now resides in Dallas. After receiving her Associate’s degree, she decided to pursue a career as a Licensed Massage Therapist. In 2007, Karel attended the Institute of Bodywork Studies in Lewisville, Texas and practiced as a therapist for over 4 years. 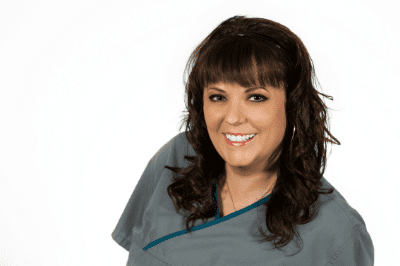 In August 2011, Karel became the Office Manager for Premier Health Clinic and enjoys helping the practice thrive.